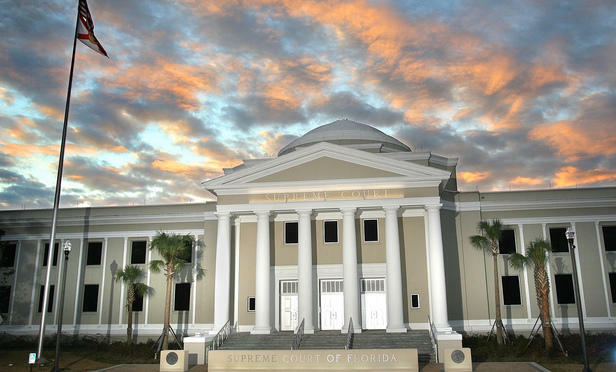 The Florida Supreme Court has struck down a controversial law capping pain and suffering damage awards in medical malpractice cases. The Florida Supreme Court voted 4-3 to strike down controversial caps on pain and suffering awards in medical malpractice cases. The law dates back to 2003, when then Governor Jeb Bush and Republican lawmakers said the caps were needed to rein in a malpractice insurance crisis. But the majority ruled that the caps violate the equal protection rights of patients who suffer the most drastic injuries. The four justices sided with critics who complained the malpractice insurance crisis was manufactured. In a sharply worded dissent, Justice Ricky Polston accused the majority of overstepping the court’s bounds and treading on legislative turf.